Update, 12:55PM: Several members of the Android Authority team can now enable the new Gmail interface from the Settings button. It looks like Google is rolling out the interface widely, as several of our readers have also confirmed being able to use it. 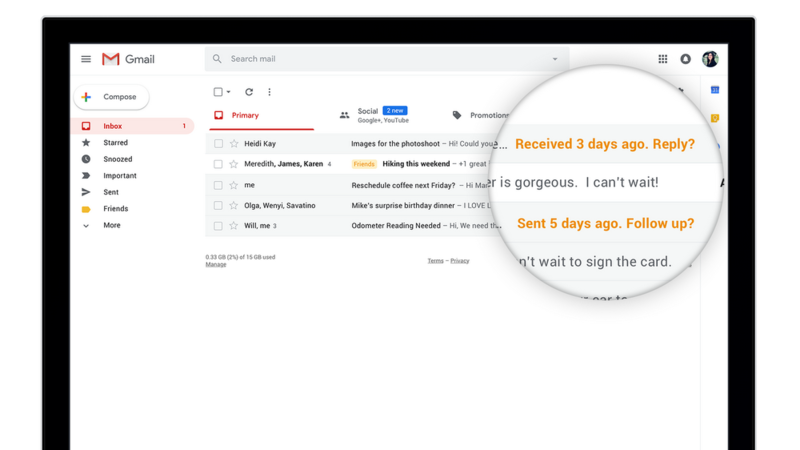 Original post, April 25 4:30AM : We’ve published an exclusive sneak-peek preview at the new Gmail interface here, but now Google has unveiled it officially. Confidential mode: you now have the ability to remove the option to forward, copy, download, or print messages that you send. 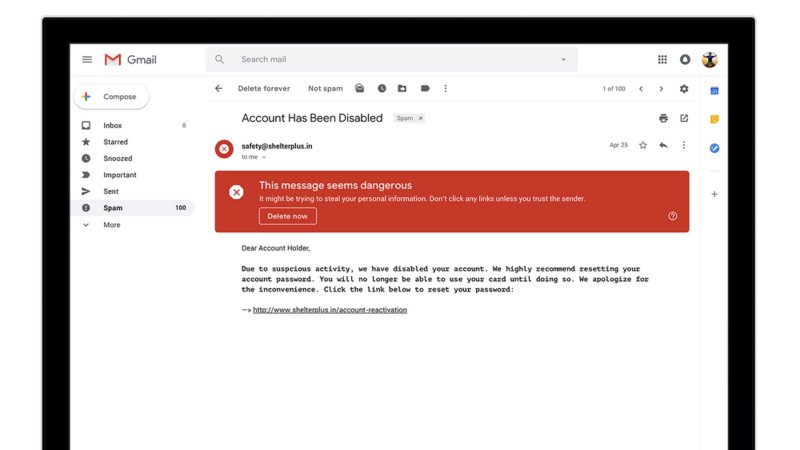 This is great when you need to send sensitive information over email, though obviously, it’s not a failproof solution against unwanted sharing. You can also set messages to expire after a while, which could prove useful in numerous occasions. 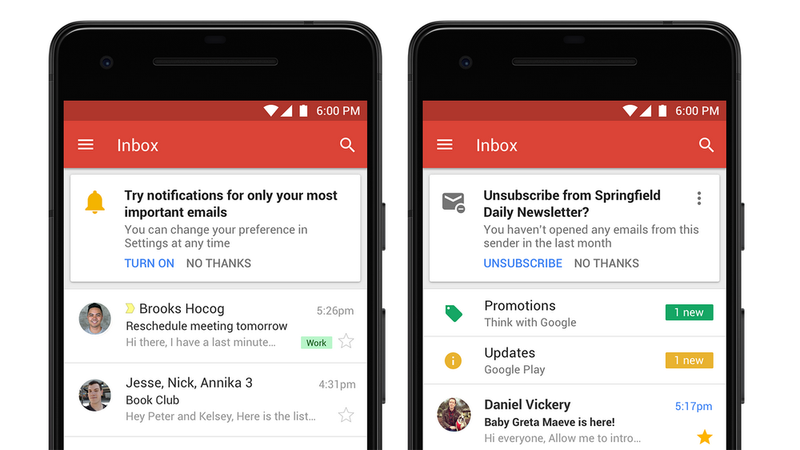 According to Google, accessing the new Gmail interface is as simple as clicking on the “cog” settings button on the right side of the interface and selecting “Try the new Gmail”. If, for any reason, you want to go back to the old interface, you will be able to do so from the same place. Google says the new interface is rolling out on the web starting today, but some features will only go live over the “coming weeks”. We’ve checked on multiple accounts and we haven’t got the activation link yet, so it’s likely that the rollout is staged and may take a while to reach everyone. With billions of accounts, you can imagine it’s not a simple process. As for the Android and iOS apps, we’re still waiting for the updates with the new features. Have you got the new Gmail? Let us know in the comments!